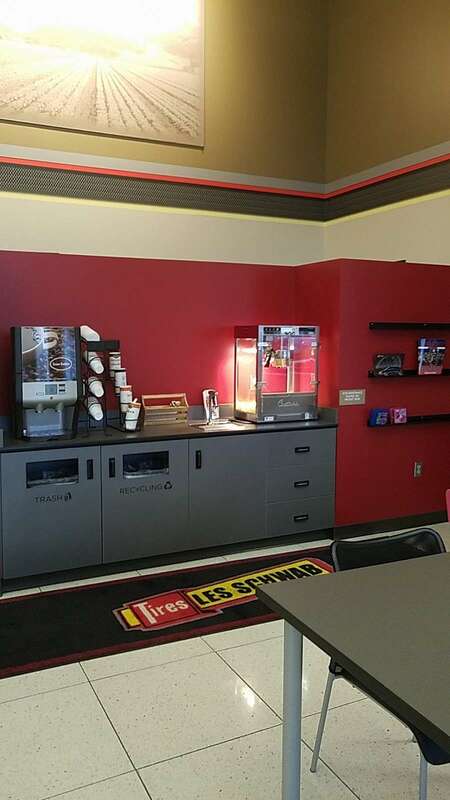 Les Schwab Tire Center is a business providing services in the field of Car repair, Store, . 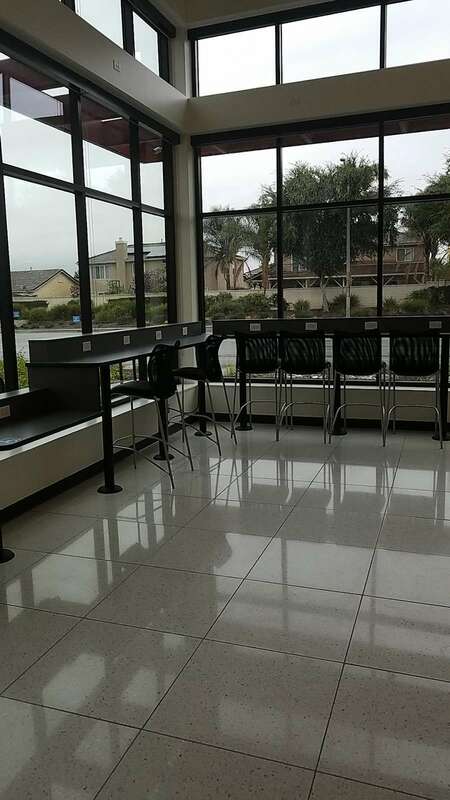 The business is located in 13370 Limonite Ave, Eastvale, CA 92880, USA. Their telephone number is +1 951-407-1072. 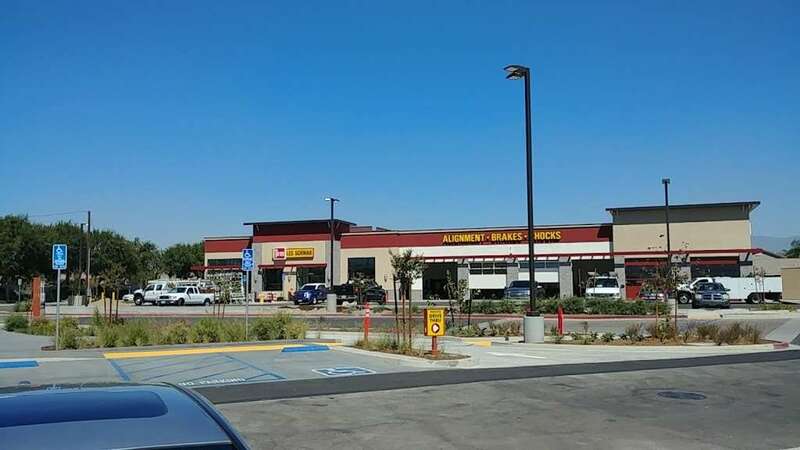 Les Schwab Tire Center is located in Riverside County of California state. On the street of Limonite Avenue and street number is 13370. To communicate or ask something with the place, the Phone number is (951) 407-1072. You can get more information from their website. Do yourself a big favor and go here instead the dealers because they will play games with you... So long story short i was unlucky enough to ran over a piece of metal and I took it in to the dealer for repair. The rep. guy told me it can’t be repair and that I need to pay 200$ to get a new tire... I didn’t want to pay that much money so I went go another dealer and they told me the car is fine... and then a few days later my car says it’s low on air pressure... I was thinking what in the world is going here; one dealer tells me one thing then and the other tells me another. Then this morning I took it in to this shop and they charge me nothing and even fix my tire which the dealer wanted to charge 200$. Overall, I’m very thankful for the honesty and amazing service of this shop; as a matter of fact it’ll be my go-to place from now on. And of course I’ll will be telling all my friends and families about this place. Keep up the good work guys ???? Everyone was very friendly and efficient. Extremely happy with this shop and will return again. Will recommend to others.???? Great customer service. As soon as I pulled up someone came out to greet me in the parking lot. Came to patch up a screw that was in my tire. They took it in right away and got it done very fast. I was in and out in 15 minutes. This store was top notch. As soon as I parked my vehicle, a rep came out to greet me. I ordered new rims and tires and could not be more happy with the service I got at this location. They were able to work with our budget and took our vehicle back immediately. They had everything done within a few hours. Including leveling the vehicle. The customer service here was top notch. They went the extra mile to spray paint my brakes to match the new rims. Highly recommend this location. Came to here on Saturday and was greeted by Dylan the Assistant manager. He was pleasant and extremely polite. Dylan got me I and out in no time. Loved the service so much I came back on Monday and had tires put on a second car. Had this car done in 40 minutes. Dylan has a work ethic that is rarely seen these days. Thanks Dylan keep up the great work. Phone number (951) 407-1072 Business website lesschwab.com; Send to your Phone. 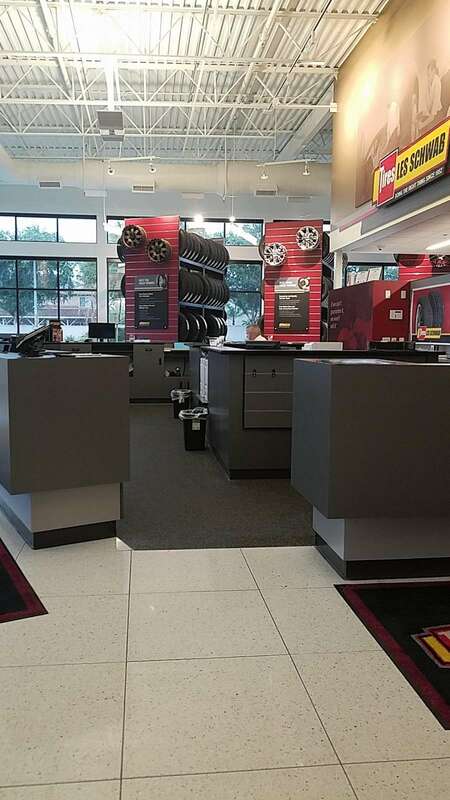 ... Yelp users haven't asked any questions yet about Les Schwab Tire Center. Les Schwab Tire Center (Eastvale, CA) Tire Dealer & Repair Shop in Eastvale, California. Closed Now. Community See All. 3 people like this. 3 people follow this. 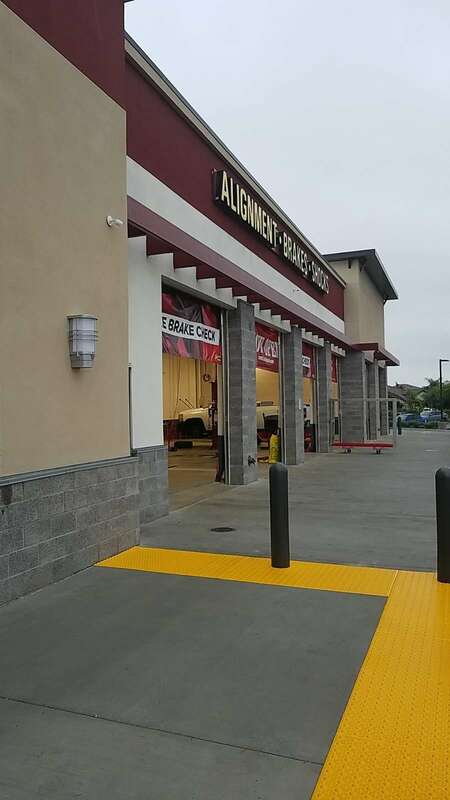 See reviews, photos, directions, phone numbers and more for Les Schwab Tire Center locations in Rialto, CA. ... (951) 407-1072. Tire Dealers Brake Repair. Website. Reviews on Les Schwab Tire Center in Riverside, CA - search by hours, location, and more attributes. Wholesale Tires in Corona,CA Showing 1 - 30 of 40 results ... Les Schwab Tire Center. Be the First to Review! (951) 407-1072.